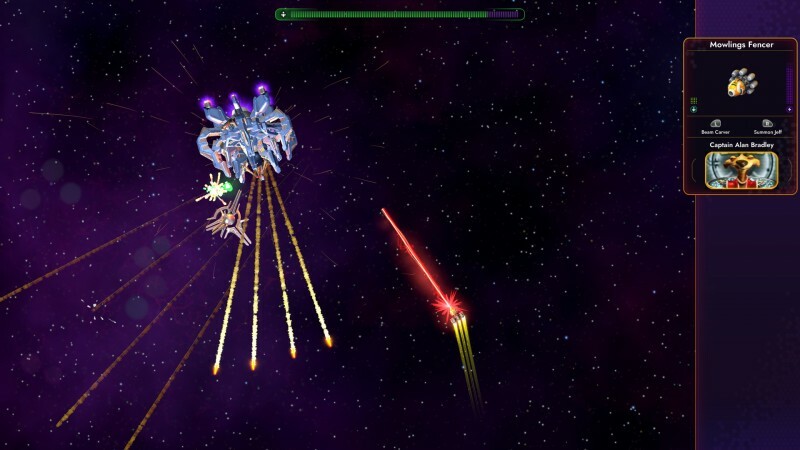 The legal battle between the original creators of the Star Control series and the company which currently owns this rights to the series, Stardock, continues as a judge denies an injuction from Stardock to block a DMCA takedown notice from the series’ creators to prevent the sale of Stardock’s latest game, Star Control: Origins. On December 27, a judge ruled against Stardock, stating a DMCA would not force anyone to remove the game from sale, but only advise them to do so in good faith that Ford and Paul had reason to believe it infringed copyright (which means neither Valve or GoG would be “forced” to take the game down). As to the “irreparable harm” such a takedown would cause, the judge ruled this harm is self-inflicted. “As aptly observed by Defendants [Ford and Reiche], Stardock announced the release date and launched its marketing campaign for Origins in June 2018—long after this case was at issue and Stardock was well aware of Reiche and Ford’s allegation that Origins infringed their copyrighted work,” the court order denying the injuction states. In short: Stardock knew it could potentially have a legal battle on its hands when it was making Origins and decided to go spend millions of dollars to develop and promote the game anyway. With that in mind, the court order asserts that ” the harm Plaintiff [Stardock] complains of is indeed of its own making,” and denied Stardock’s injuction to block the DMCA, since, under legal precedent, “If the harm complained of is self-inflicted, it does not qualify as irreparable.” This means Ford and Reiche were free to issue their takedown notice to Valve and GoG. As of this writing, Star Control: Origins is not available on either Steam or GoG, though its accompanying DLCs and season pass are. Origins is, however, available for purchase on Stardock’s own website. The pair then broke down how Origins is “substantially similar to and/or derivative of our copyrighted game, Star Control II” using a chart comparing concepts, and gameplay elements from Star Control 2, 3, and Origins. Anyone who has actually played Star Control: Origins knows it's a wholly new work with its own setting, history, aliens, story, etc. We worked for 5 years to create an all new Star Control game. They have no rights to our work. 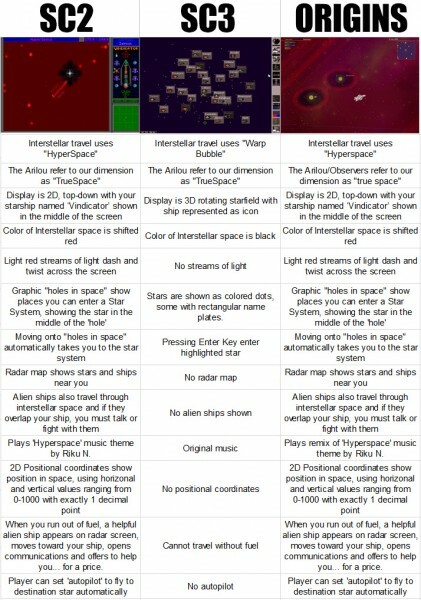 Wardell also responded to Ford and Reiche’s chart, with comments from Stardock disputing it by stating the similarities are concepts that can’t be copyrighted, such as the red streams of light that “dash and twist across the screen” during the game. I continue to not be a legal expert beyond my ability to read legal documents but make no mistake: this dispute is far from over and still incredibly messy. It cuts a fine line between the difference between a trademark (which is more about distinguishing products on a market) and copyright (which is reserved for artistic works) and what concepts qualify for those distinct protections, a muddy issue even outside of this specific case. I expect this situation to get more tangled before it resolves.